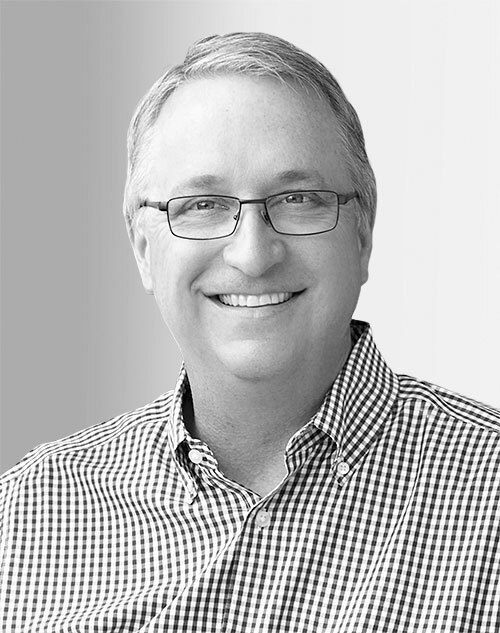 John Foraker is the cofounder and CEO of Once Upon a Farm, a startup specializing in “farm to family” food for children. He has more than 30 years of experience in the natural and organic food industry and held leadership positions at Annie’s from 1999 to 2017, including taking the company public in 2012 as CEO. In 2015, he was recognized as an Ernst & Young Entrepreneur of the Year in northern California. He received a BS in agricultural economics from UC Davis and an MBA from UC Berkeley.